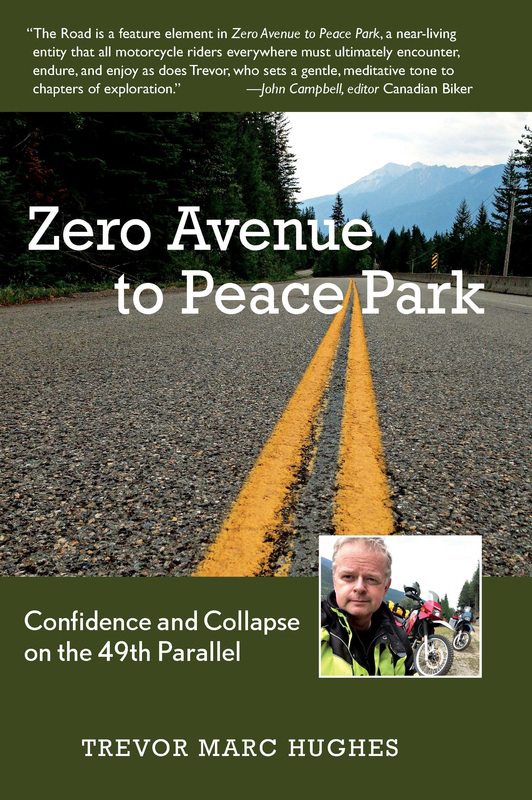 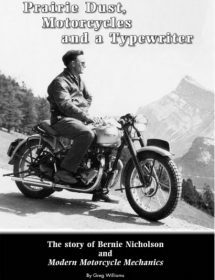 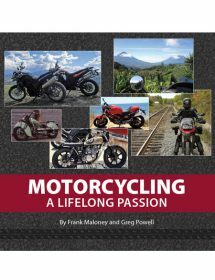 Trevor Marc Hughes’ book, Zero Avenue to Peace Park, explores British Columbia, joined by Wes Taylor, a motorcyclist from Colorado. 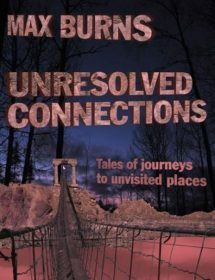 Their route takes them east, close to the Canada-US border. 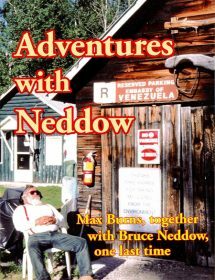 It’s a humorous adventure for those who want to travel the open road and those who simply want to enjoy the history of the small communities and ghost towns the happen into along the way.